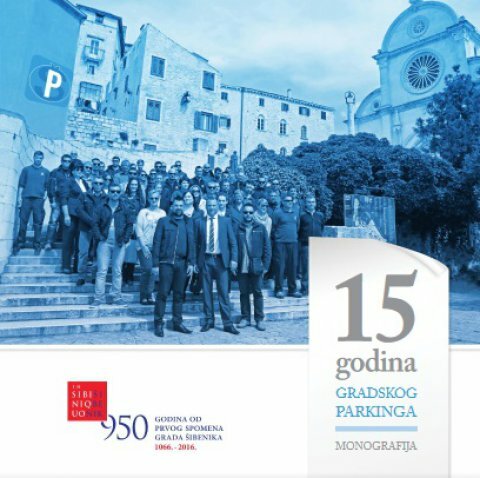 How to pay parking tickets from abroad? 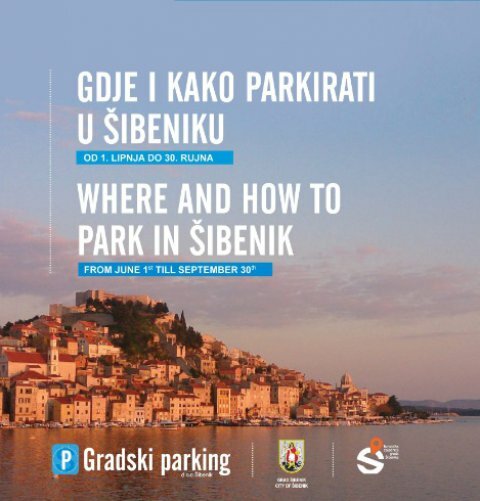 :: Gradski parking d.o.o. How to pay parking tickets from abroad? Please enter vehicle registration number and parking ticket number. If you have a complaint to our work, here you can find out how to submit oral or written form.